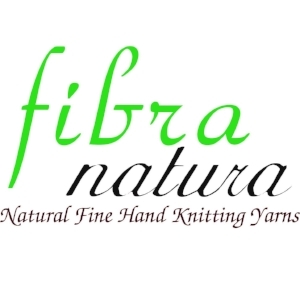 Kawartha Yarn & Fibre Festival would like to thank our wonderful sponsors for helping us to make this event happen! We wouldn't be able to put on the show without you. Look for these great brands in your local yarn shop!